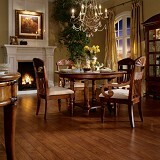 Buy Armstrong Premium Laminate Flooring Today and Save! 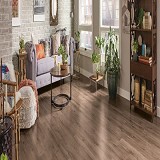 Armstrong Laminate has a large variety of beautiful styles and colors to choose from, indulge and create a look that is uniquely yours! 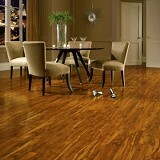 Armstrong Laminate Flooring. It only looks like the real thing. Laminate flooring can mimic a variety of natural materials including wood, stone and ceramic. 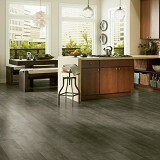 Armstrong laminate floor styles capture hot, trend-setting looks inspired by art, nature, fashion, and culture. 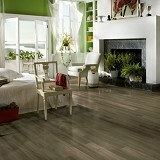 Armstrong Laminate floors also gives you to freedom to showcase your home’s true creativity. Distinctive grain. Authentic texture. 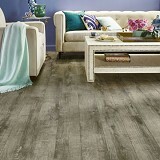 Realistic looks create the dramatic beauty and design sophistication found in our laminate floor collection. Durable, affordable and can be installed anywhere in the home - that's the real beauty of Armstrong laminate floors. 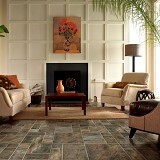 Buy Armstrong Laminate Flooring today at ACWG for big savings!